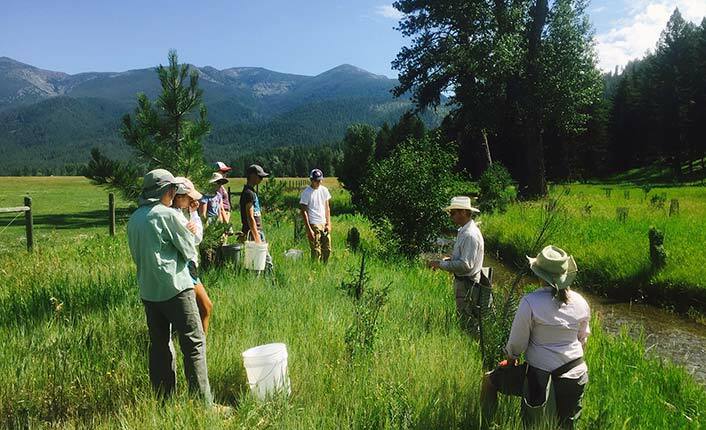 This past summer saw our Hands on the Land program complete many days of hard work and stewardship in the name of healthier open lands. 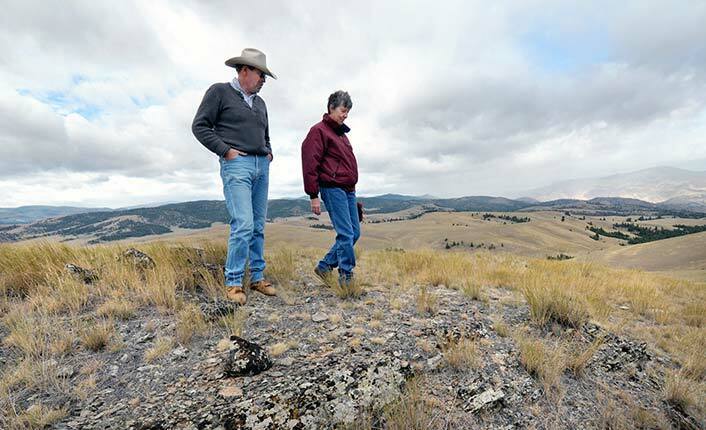 "Protect what you love means paying forward the honor of living on a ranch in Montana, not only for future generations, but also the flora and fauna that call this place home. The land is where people live and love and dream. Hopefully, someone else will have the opportunity to do the same." 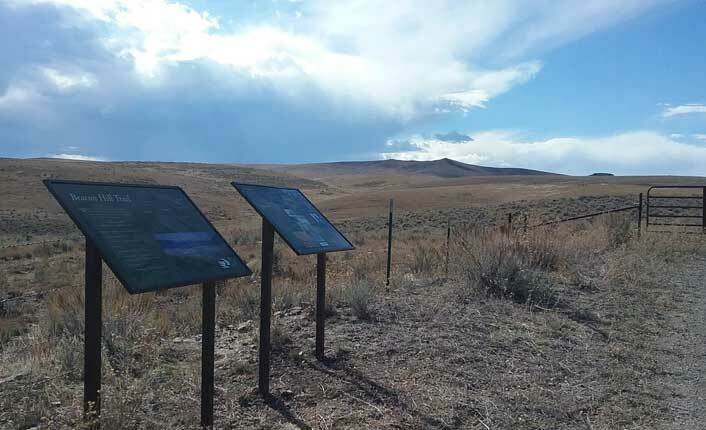 New interpretive signs aim to educate the public about the area once called "Flint in the Ground." 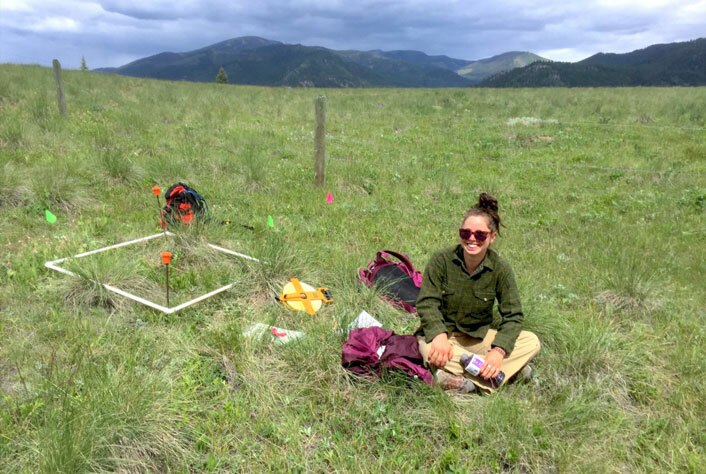 Our conservation easements are proving to be fertile ground for university research.